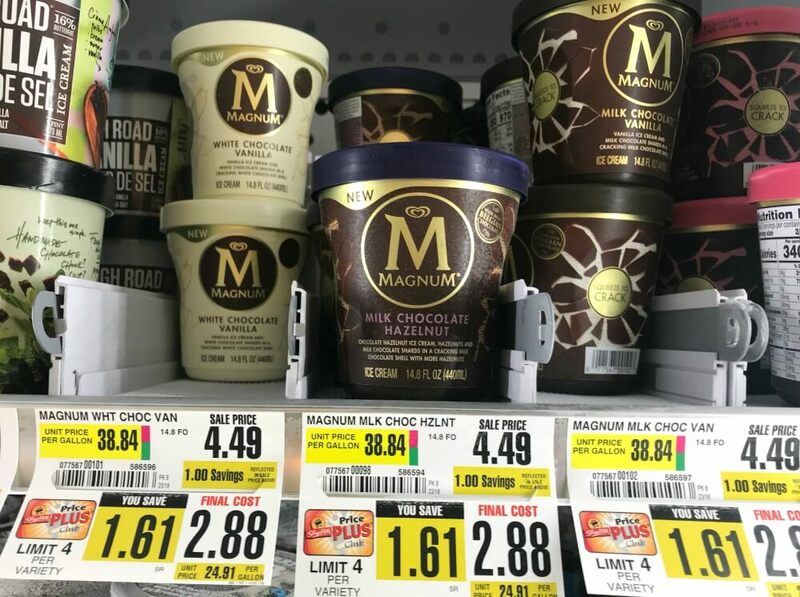 Magnum Ice Cream Tub as low as $0.13 at ShopRite! Although the ShopRite eCoupon is no longer available to clip, it has not yet expired. We can score this for as low as $0.13! 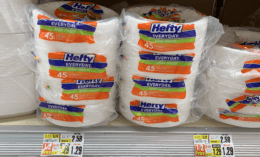 $3.50 in New Excedrin Pain Relief Coupons + Deals at ShopRite, Walmart & More!